I’m a ‘fits and starts’ writer, which is odd as everywhere else in my life I’m neat and organised – always on time and an intense planner. But my writing is strangely unpredictable. When the lightning spark strikes, I’m away, oblivious to my surroundings and drowning in my words. This may last days, weeks if I’m lucky. Then it’s gone. And where yesterday words flowed freely, now rolls tumbleweed in a barren landscape. When I first experienced this I went into panic overdrive. ‘My god, what is wrong with me? Why can’t I write? Am I dead?’ I would sit at my desk and stare teary-eyed at a blank screen. This could last days, weeks if I was unlucky. It terrified me. Just keep writing the WIP, even if it’s a load of foul-stenching rubbish (nope, I didn’t even have rubbish words in me). Leave it and start a new manuscript (can’t … once I start a job, have to get it finished before moving on). I started my writing journey with short stories, but always, always knew that I wanted to write for children. 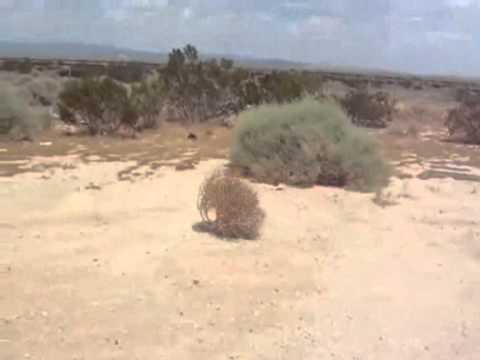 So whilst I wrote my first book I left my short-story writing to roll wistfully with my beloved tumbleweed. I then got caught up in the human-combustion levels of excitement of achieving my first book deal. Once I settled a bit (because I still find myself letting out a little squeal and doing a jaunty little skip every now and again) I got going on a new manuscript. The words flowed magically for a couple of months until I found myself once more in that lonely, crippling wilderness of self-doubt. The words were gone. Sucked out of me. And that’s when I grasped onto my fourth option. So for the past two months I’ve been writing short stories. One, I’ve entered in a competition and it’s been shortlisted, some I’ve posted here. I also decided to give ‘flash fiction’ a go. I once won a competition for a 6-word story, so thought that 500 words should be achievable. It was tough but I enjoyed every second of the writing, hacking away till I was left with 498 words. To top it all off, my first attempt has been longlisted in this quarter’s ‘Flash 500’ competition. With the buoyancy of these small successes, I found that my WIP started niggling away at me again. Then the lightning spark struck once more and I dived back in – energised and excited to be back. Can’t wait now to get the story finished. So, if you find yourself staring at a blank screen, maybe writing something completely different, something you’ve never tried before – a short story, a piece of flash, a poem, an article – may well be the impetus you need to get back into your rested WIP. I mean we all need a break from those we hold dearly every once in a while, don’t we? And they do say that ‘good things come to those who wait’ – as a writer, you so have to believe in that!